An opportunity to show something from the time dedicated to photographing the girls at a wedding. 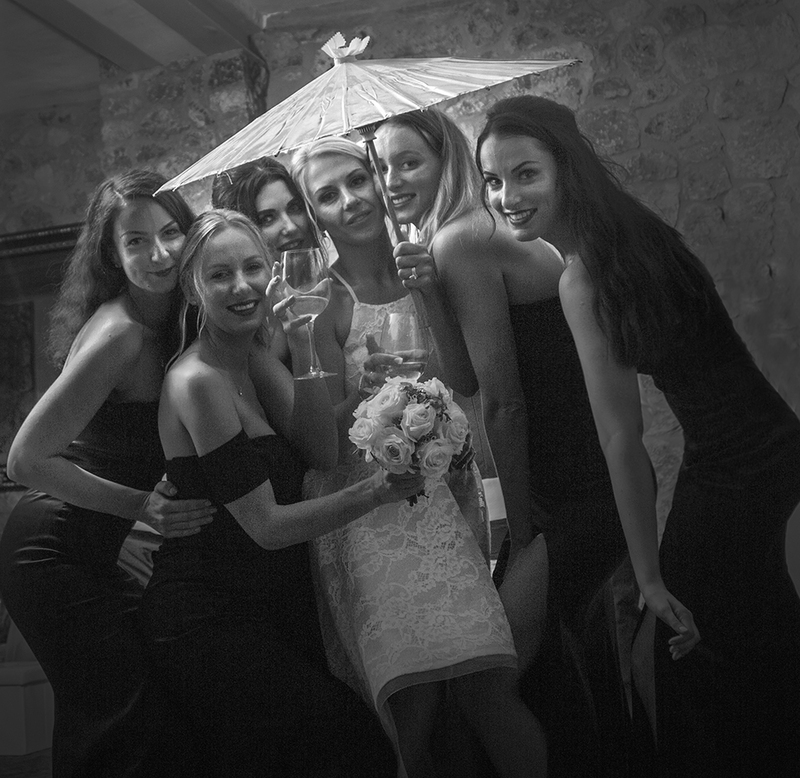 Photographs of the bride with her friends and bridesmaids at Son Marroig on the island of Mallorca. 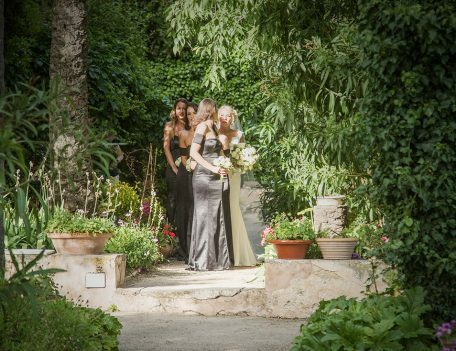 A favourite wedding venue in the north of the island, near Deia. 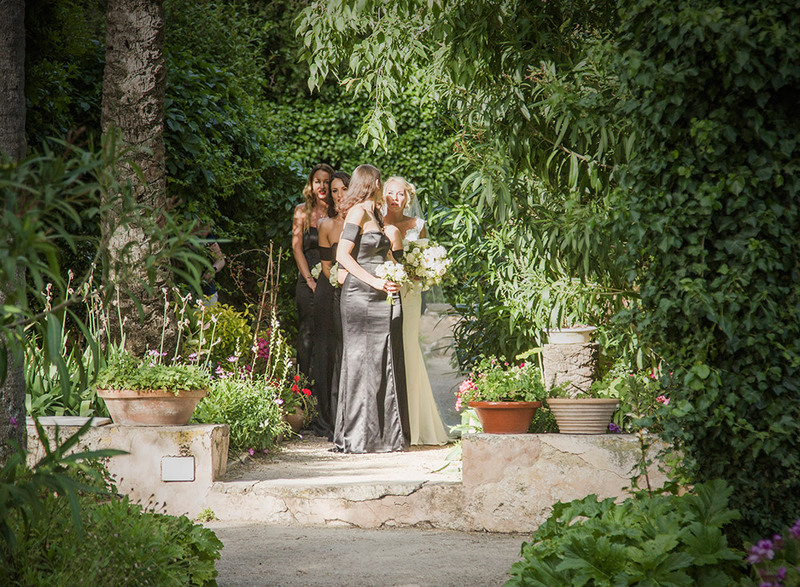 On this particular occasion we organised the bride and her bridesmaids to arrive before the guests. 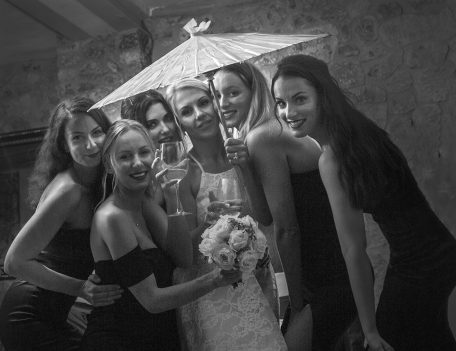 The time was dedicated to capturing her and her closest friends at the venue before the other guests arrived. It worked well and she was delighted with the results. Capturing these photographs beforehand opened up opportunities to focus on other areas between the ceremony and the wedding breakfast. 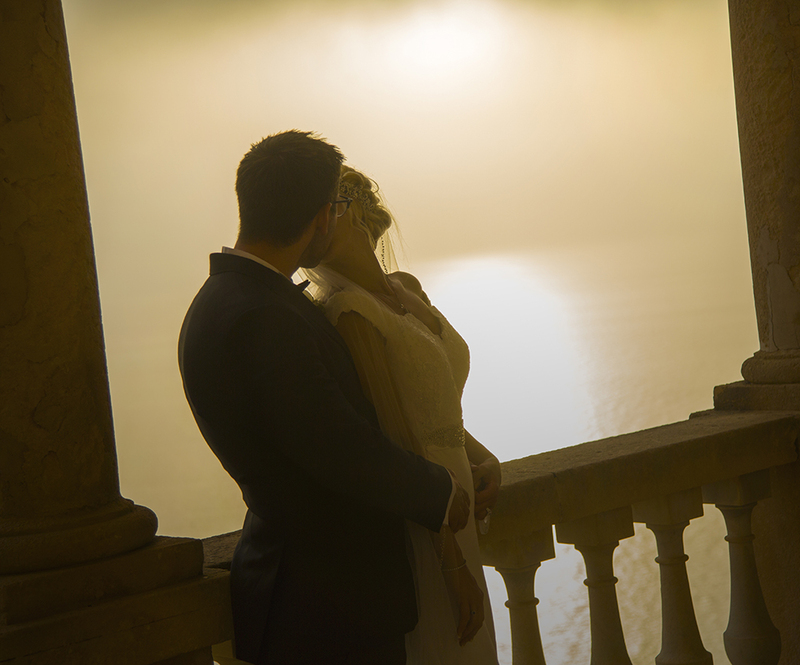 The pressure for wedding photographers runs high in this dedicated time slot. 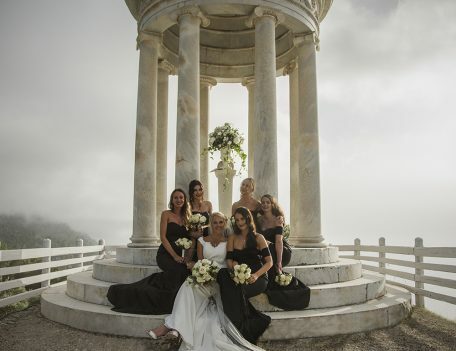 Often the formal group photographs, the dining area before guests sit, informal group photographs and guests and the more romantic wedding couple photographs all have to be captured after the ceremony. Capturing as many before the ceremony therefore helps to diversify the portfolio and dedicate more time to other aspects of the celebration. Son Marroig has private rooms away from the ceremonial area. After the shoot the bride and her friends relaxed in an area with private balcony while the ceremonial area was ready to receive them. It was the first time we had arranged a pre-ceremony shoot and it worked particularity well. With ceremonies often commencing in the late afternoon, these shoots can often be organised to maximize the photographs captured at a wedding on Mallorca. 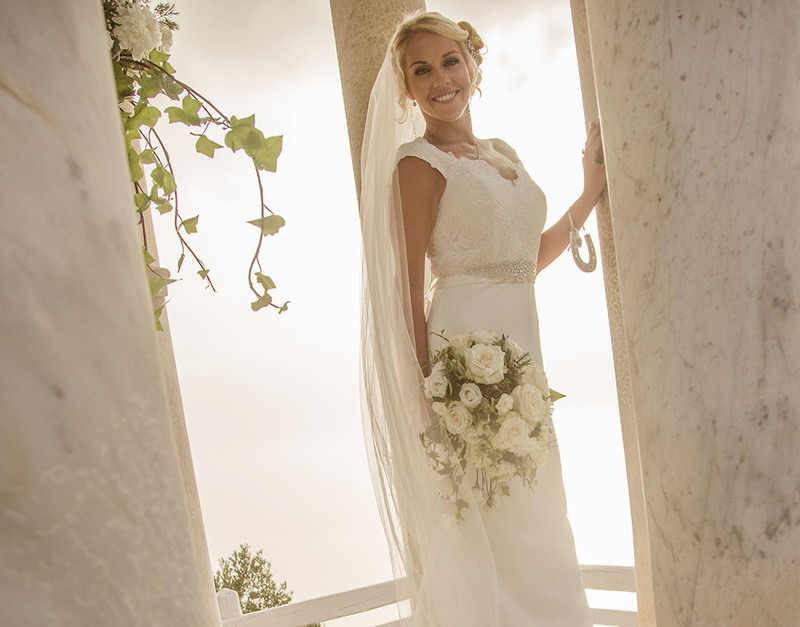 Suggest it to your Mallorca wedding photographer to get the very best from your wedding shoot. Most venues will have the facility to make sure anyone being photographed can retire into private rooms before the ceremony begins. 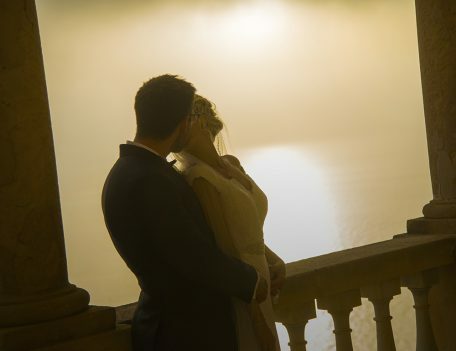 Take a look at our other wedding venues from the island of Mallorca in our portfolio section.